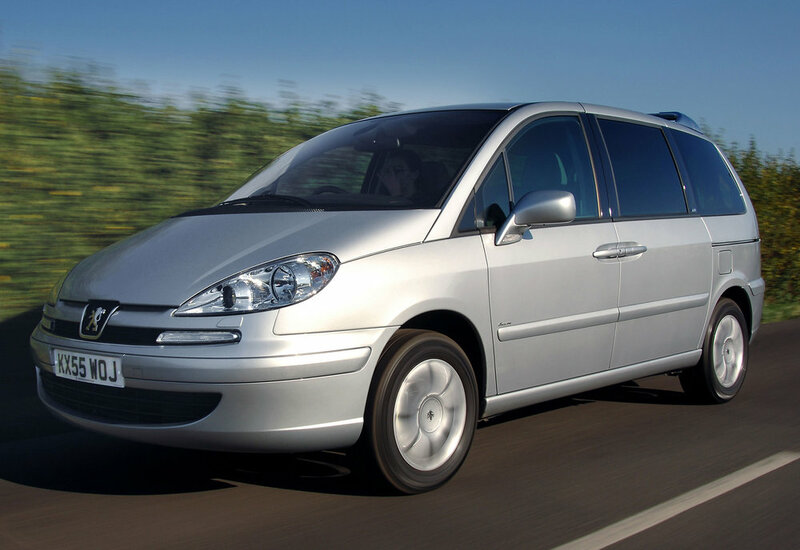 There was a time when MPVs were the future, then the crossover arrived and suddenly the MPV fell out of favour. 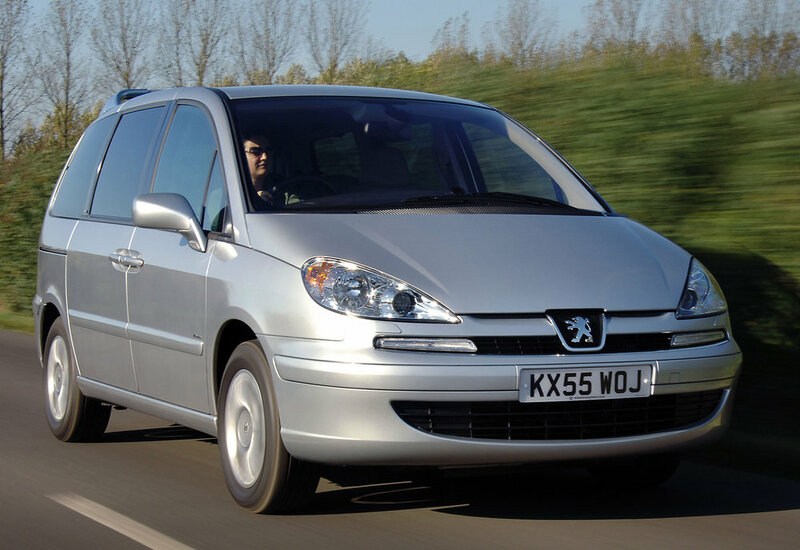 Which is a shame because people carriers like the Peugeot 807 tend to be more spacious, comfortable and versatile than any SUV that’s remotely affordable. 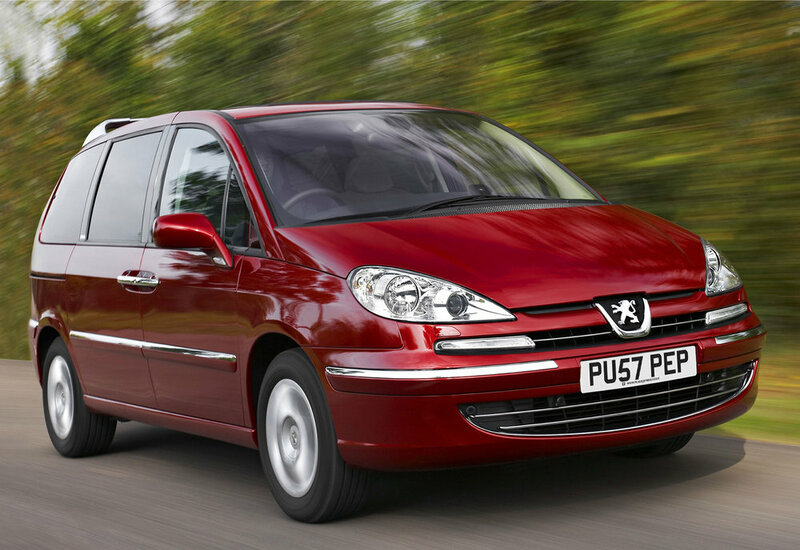 As the first MPV to score a full five stars in Euro NCAP crash tests, the Peugeot 807 is also a very safe car – at least when tested to 2003 standards. However, there’s a fly in the ointment, and that’s the 807’s reliability record, which isn’t great. So before buying, make sure that cheap MPV doesn’t become very expensive once it’s yours. 1/03: The 807 goes on sale with 2.0 or 2.2-litre petrol or diesel engines. 7/03: The 2.0 HDi is now available with an automatic gearbox. 2/04: The 2.2 HDi is now available with a six-speed manual gearbox. 6/04: A facelift brings new model designations and a tidier exterior design. 11/05: A refresh means extra standard kit for all cars, including ESP. A Euro IV-compliant 143bhp 2.0 petrol engines replaces the old 138bhp unit. 5/06: The 2.0 HDi engine is now a 120bhp unit (previously 110bhp). 1/08: The 2.2 HDi now comes in 170bhp form (alongside the previous 136bhp option). ECU faults can mean misfires, poor starting or uneven running – or no running at all. The interior isn’t that tough, so look for damaged or broken trim. The electric sliding doors are a great feature but the electric mechanism can be erratic. Premature tyre wear isn’t unusual, especially on cars with 15-inch wheels. Electrically operated windows and sunroofs can have a mind of their own, so ensure they work as they should. The ball joints in the front suspension can fail prematurely. The 807 has been the subject of new fewer than 21 recalls, so check they’ve all been actioned.